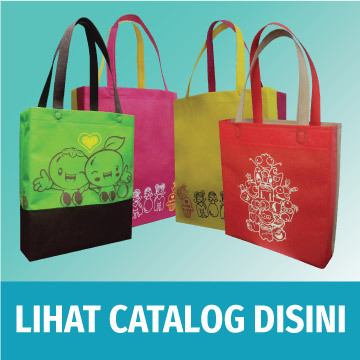 Material : Non Woven Bag A4 Flat Fabric Colour : White. Printing Colour : 1 – Black. Quantity : 300 pcs. Lead Time : 1 Days. Balance 30% after job done. 47-2 JLN NAUTIKA B U20/B, TSB COMERCIAL CENTRE, 40160 SG.BULOH, SELANGOR.